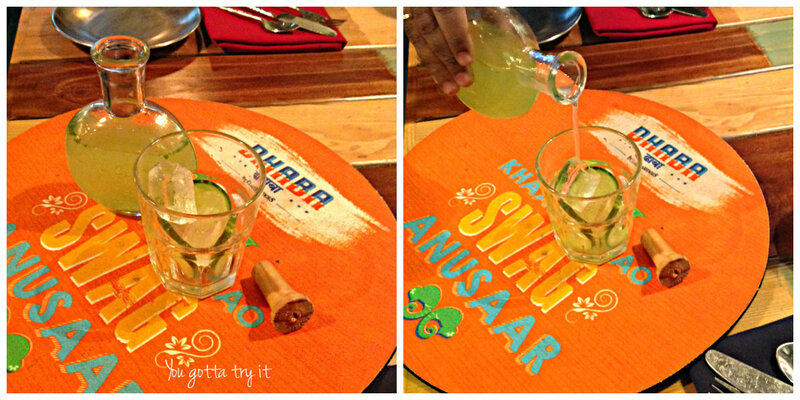 You gotta try it: Namma ooru gets its own quintessential dhaba – Dhaba By Claridges, Bengaluru! 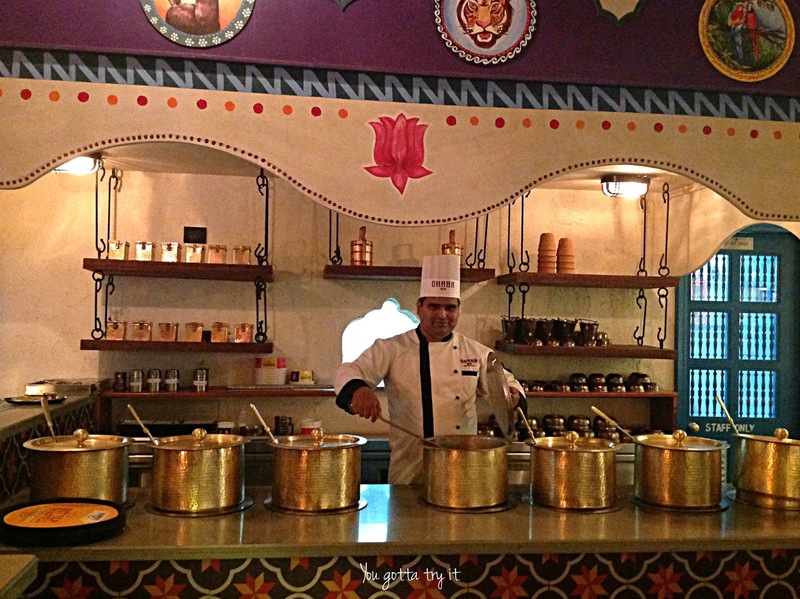 Namma ooru gets its own quintessential dhaba – Dhaba By Claridges, Bengaluru! 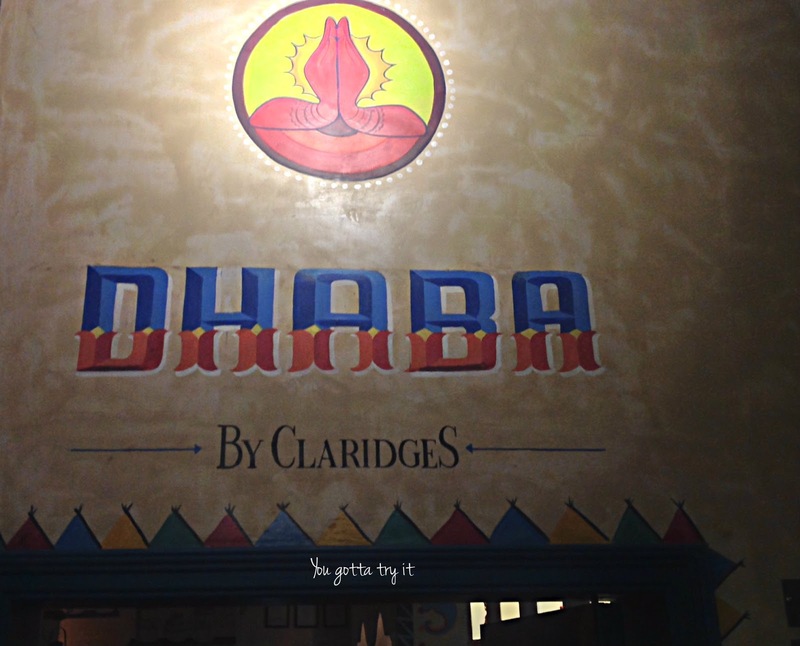 After 29 years of establishment, Dhaba by Claridges finally marked its entry in Bengaluru last month. A week after the launch I visited this place with fellow foodie friends, after seeing tons of interesting pics of DBC launch. DBC is located at 12th Main, Indiranagar where people party hard. 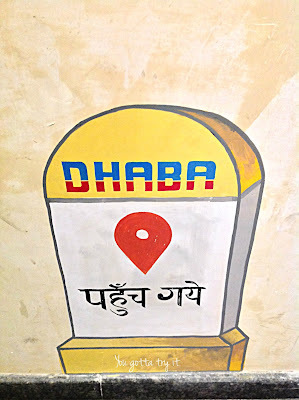 Dhaba culture is pretty old and it’s popular in North India as people who travel by road (mainly truck/lorry) drivers stop at these eateries called Dhaba. 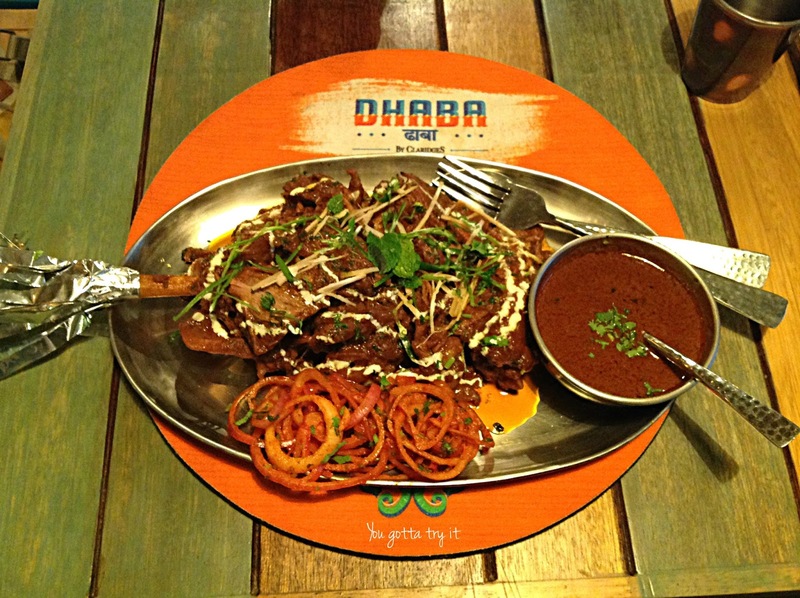 At these dhabas, tasty food and comfort will be guaranteed. 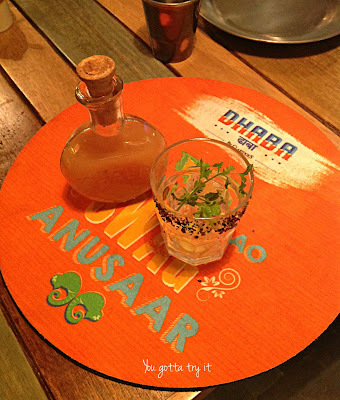 Thanks to DBC for bringing the quintessential Dhaba culture for Bengalureans. 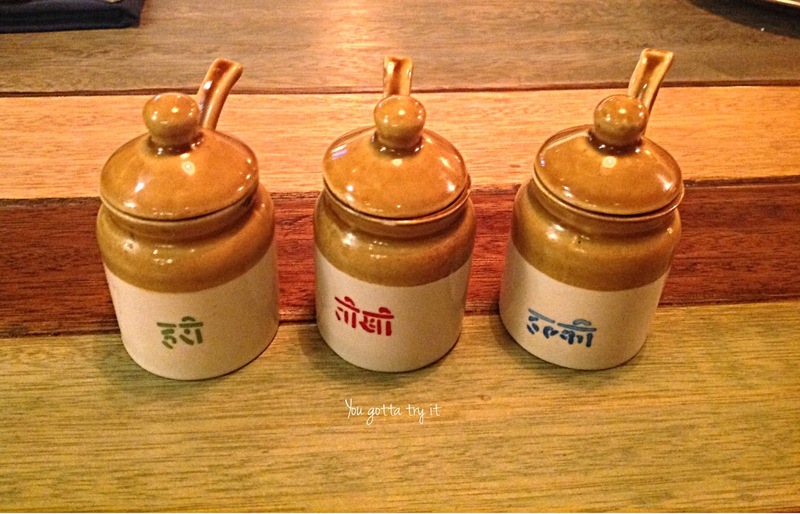 Soon after the beautiful staff dressed in Desi style welcomes you to the restaurant, the first thing you will notice will be the quirky and colorful ambiance. The funky posters, kettle lights, sign boards, copper utensils, truck style seating arrangements and funny one-liners on the wall will surely grab your attention. 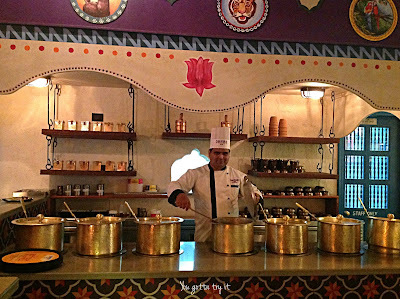 I was really impressed with the interiors and the aroma coming from the kitchen. 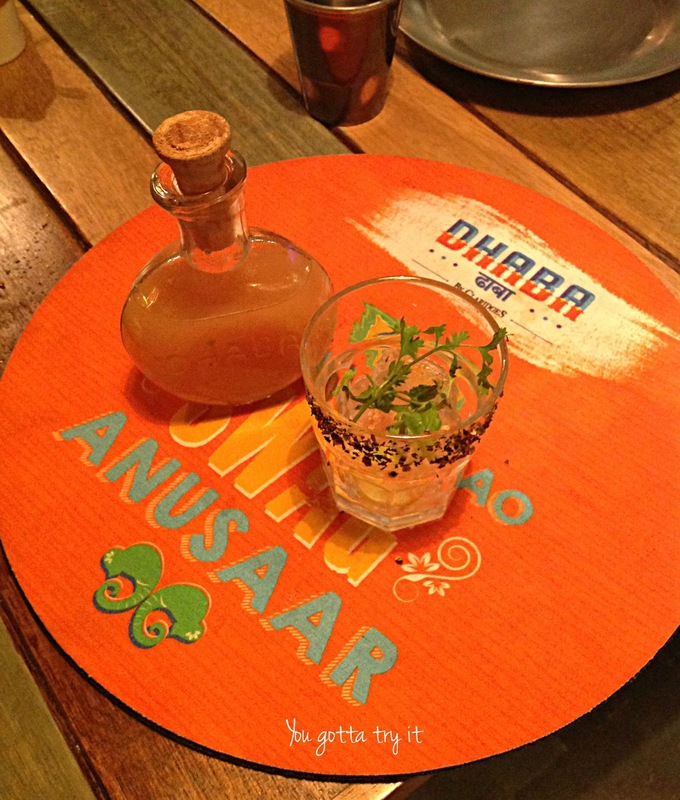 If you want your ‘Patiala peg’, DBC have a complete Theka and their specialty cocktail (Tharras) comes in cute Pauva bottles. My drink of the day was their Signature cocktail – Somras, which was a Vodka based drink with Aam panna (raw mango drink), mint, coriander, ginger, and cumin. Somras is God’s drink and this was divine too. 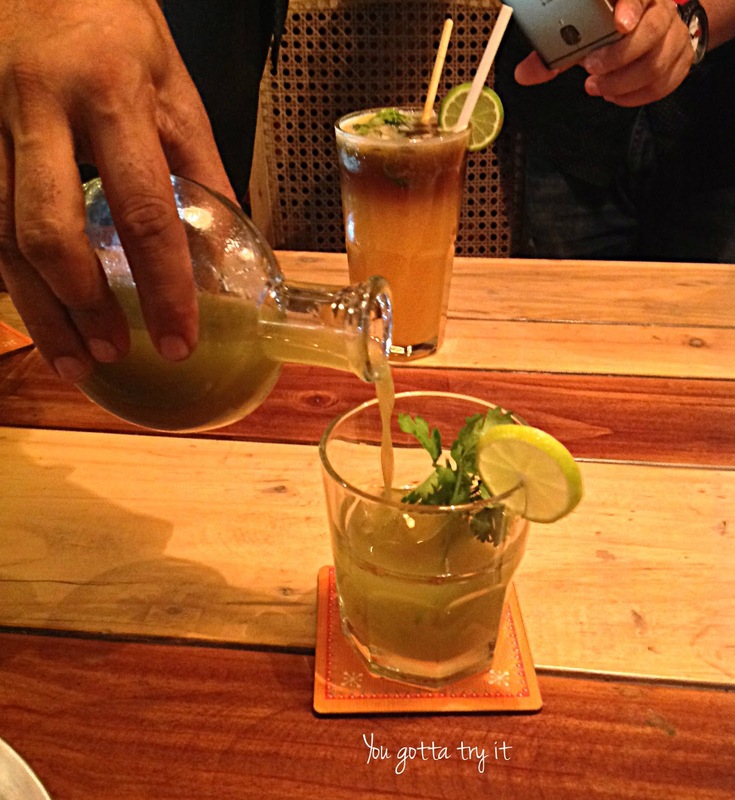 My friends ordered few mocktails; Ganne ka Sa Ras (not in pic) and Rangeela and cocktails like Gulabo, Basanti, and Paan Mojito. The drinks were equally interesting as it sounds. 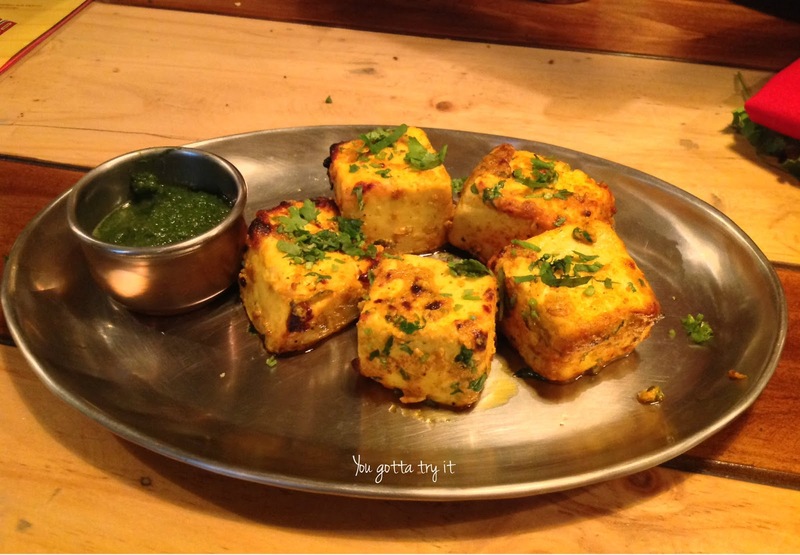 The food menu is divided into three parts – Tawa, Tandoor, and Patiala. 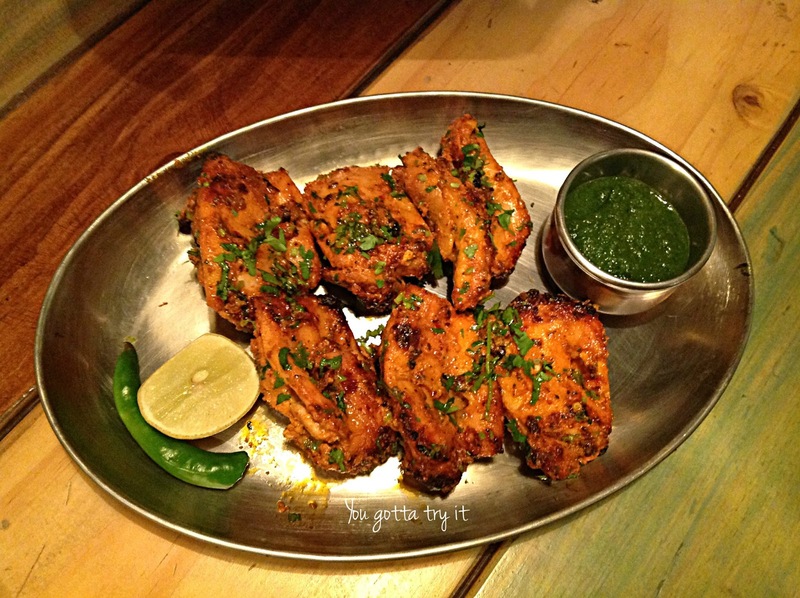 For starters, we tried the Tandoori Bhune Aloo, Tawa Chicken, Veg galouti, Palak Paneer ki Sheekh, Tandoori Dhaba Raan, Highway Chicken Tikka and Dhaba Paneer Tikka. 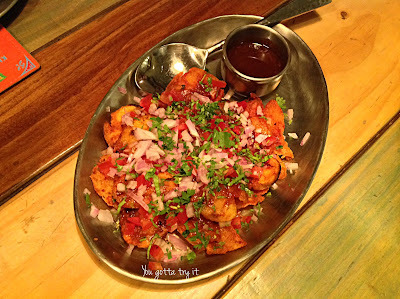 I couldn’t try the veg galouti and sheekh, but I was impressed with all the other starters especially the Tandoori Dhaba Raan, Tandoori Bhune Aloo and Highway Chicken. The staffs here are very friendly and helpful. In the middle of your meal if you hear the music volume goes up, then don’t be surprised. The staffs will sway in style with hit Bollywood dance tracks. The main course served was more interesting with Balti meat, Chitta Butter Chicken, Tiffin Chicken, Amritsari Kukkad, Kanastari Baigan Bharta, and Dal Dhaba. The Tiffin Chicken with Ajwaini Paratha comes in an interesting two-tiered tiffin box which gives a homely feel and it had unique flavors too. The Chitta Butter Chicken was different from the butter chicken gravies I have tasted till now. 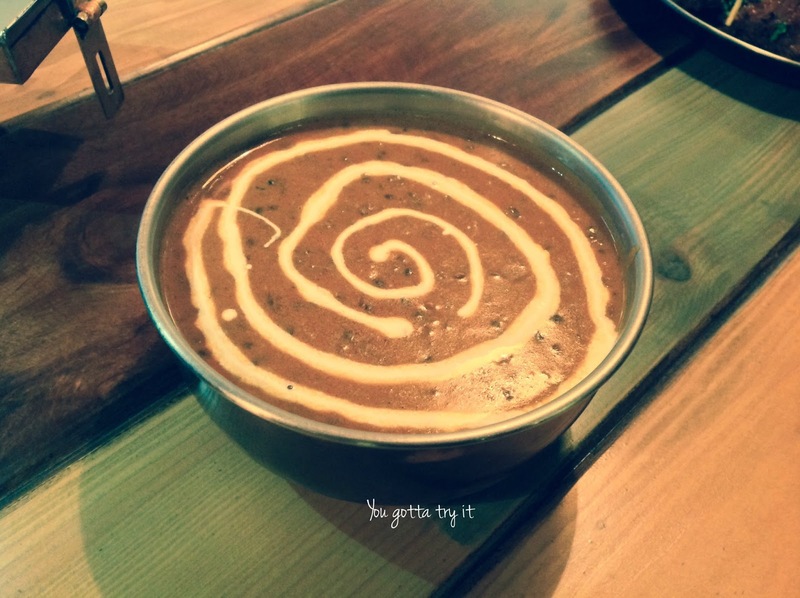 The gravy was rich, creamy and luscious and goes well with parathas. 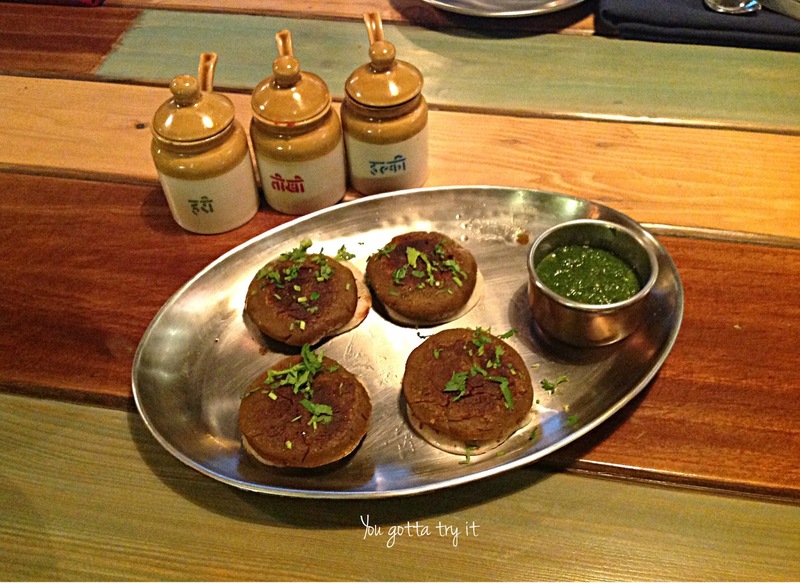 The Kanastari Baigan Bharta was so tasty, that they have managed to balance the flavors with authentic ingredients. The spicy ‘Amritsari Kukkad’ was cooked to perfection and it pleased my palate. 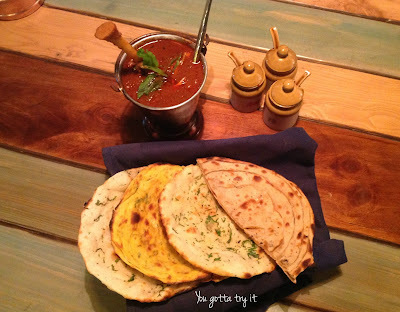 Balti means bucket and the succulent dhaba style mutton curry they serve in Balti. 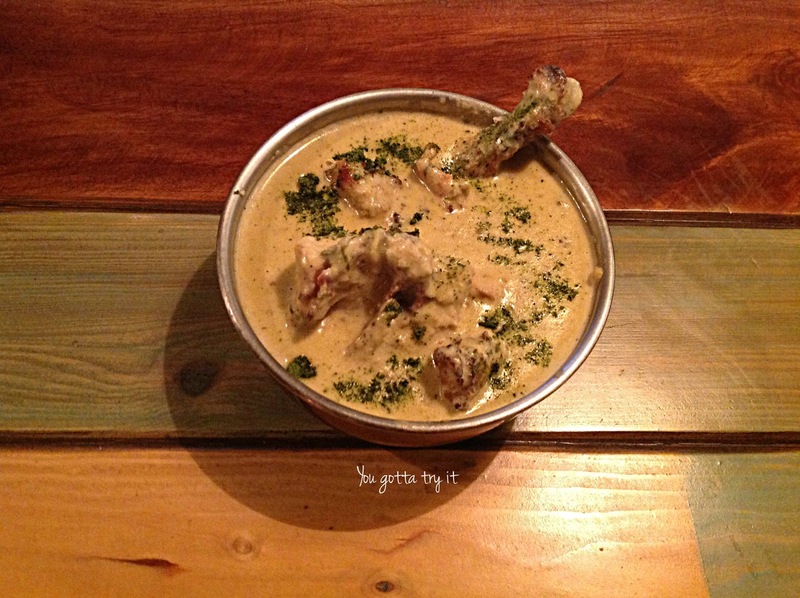 It tasted amazing with home style rich gravy. 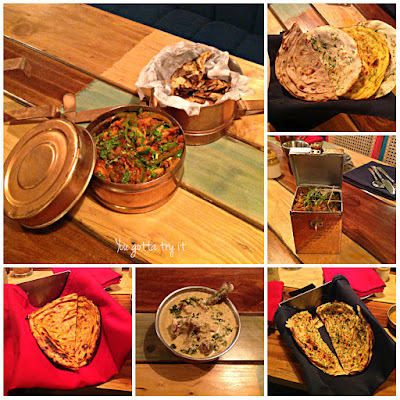 We tasted all the gravies with hot Amritsari Kulcha, Dhaba di Roti, Missi Tandoori Parantha, and the flaky Lachha Parathas which came in two flavors -green chili and red chili. 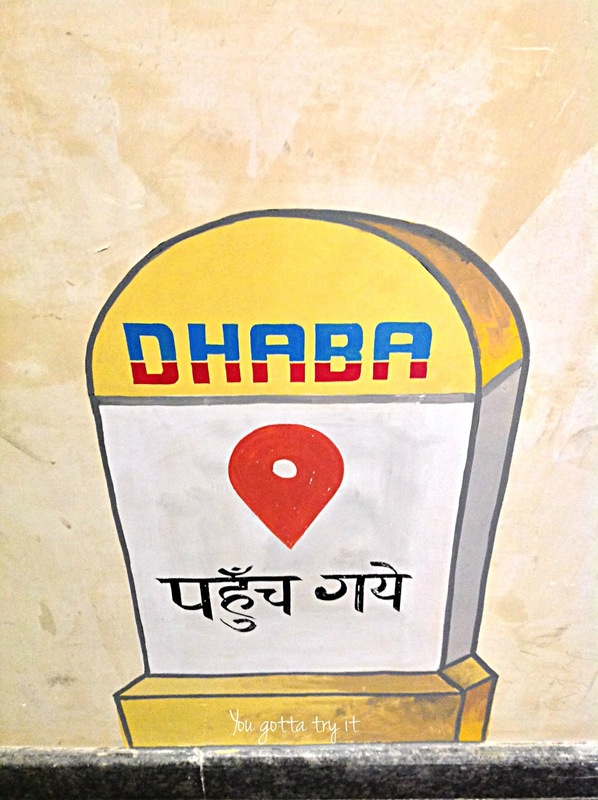 It’s Dhaba so no place for fancy ‘Angrezi’ desserts. 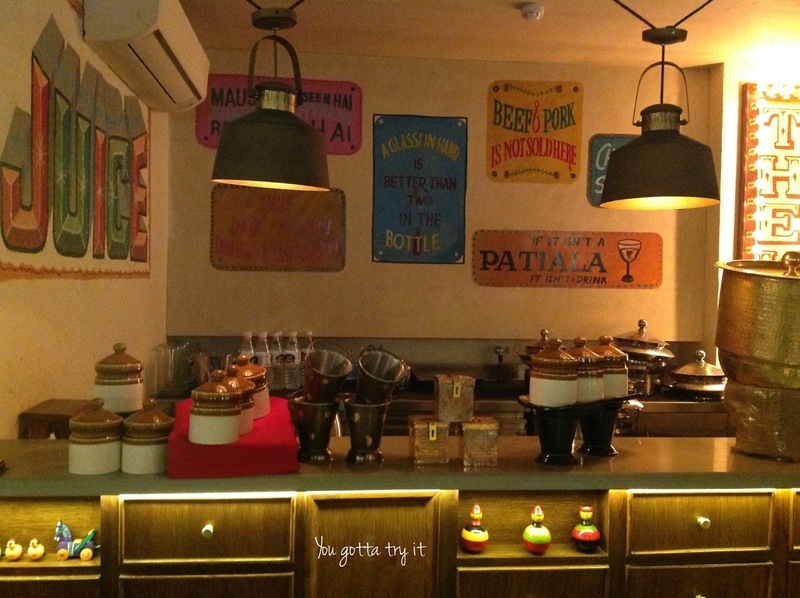 For desserts, we tried Bailey’s kulfi, Rasmalai, Rabri, Gulab jamun and Badam halwa. Bailey’s kulfi was the favorite dessert among all. 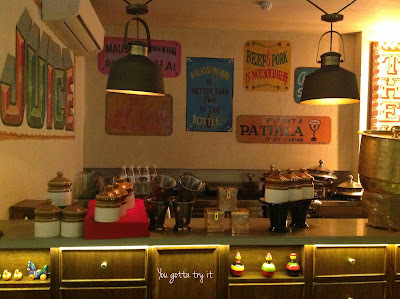 Though all the desserts served were great in taste what I loved most was Rabri, Gulab jamun, and Rasmalai. Overall I am extremely happy with my first dining experience at Dhaba by Claridges and will visit again. 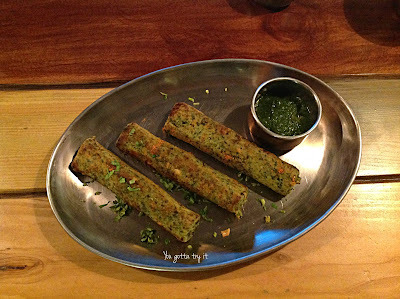 A meal for two would be ₹2000 (approximately). They also have valet parking.